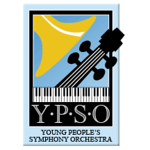 Young People's Symphony Orchestra (YPSO) is California's oldest youth orchestra and the second oldest youth orchestra in the United States. 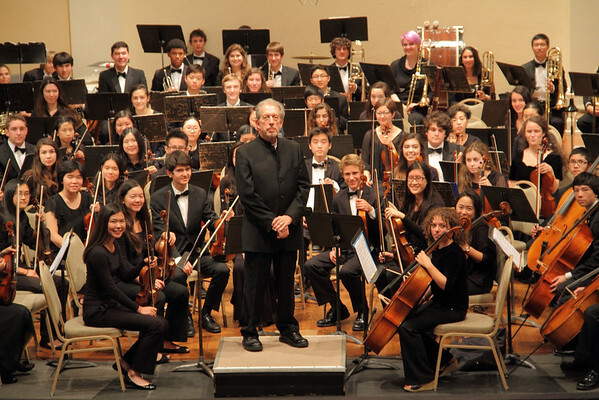 Our mission is to guide young musicians to achieve excellence within an orchestral setting. 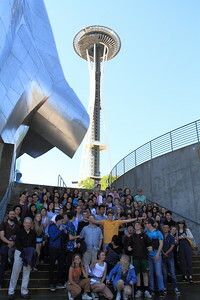 We encourage young people to become exemplary musicians, and young musicians to become exemplary people. Please visit YPSO Official Website for more information.